Interested in using citation management tools for your next writing project but not sure where to start? Join us to gain an understanding of common citation management tools like RefWorks and Zotero. Come away with some key functional and disciplinary considerations when selecting the proper tool, and learn how you can organize your references, create bibliographies, and more as you prepare your next paper or publication. 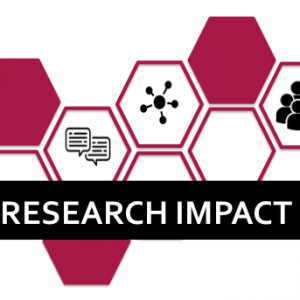 Part of the Libraries' 'Research Impact' workshop series.